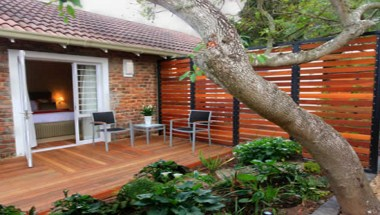 Gardenview Guest House is located in Port Elizabeth. 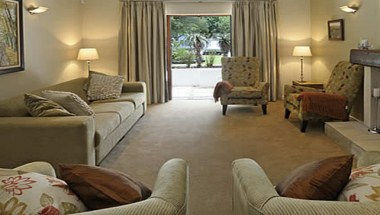 The guest house is centrally located, close to Port Elizabeth with easy access to important areas. It has 6 rooms. 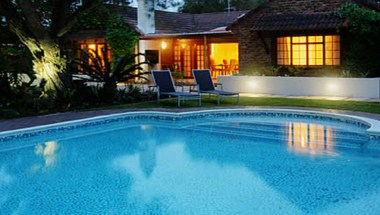 It offers a lovely, tranquil garden setting with a pool, where you can enjoy a break from the hustle and bustle of the city. 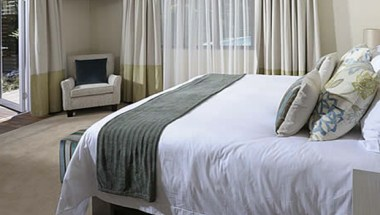 The tastefully furnished rooms all have private patios overlooking the garden. 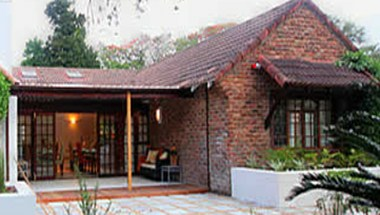 In addition, there is a well-equipped conference facility on site, seating 15 -20 people. We pride ourselves in our friendly service.